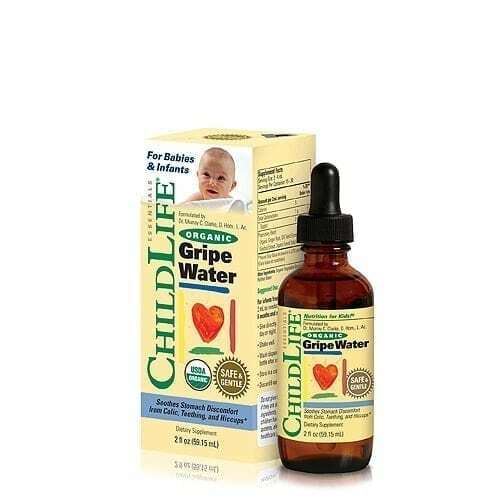 Based on an original formula develop by English nannies during the middle of the nineteenth century, Gripe Water is a liquid herbal supplement that contains a combination of soothing and calming herbs used to treat babies suffering from colic and other issues of stomach discomfort. 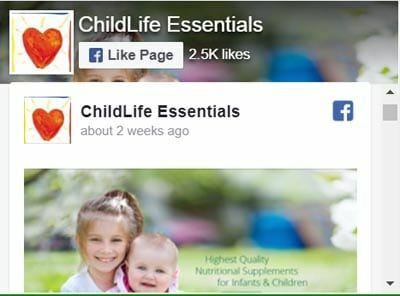 Unfortunately, however, may modern Gripe Water formulations contain As Gripe Water is oftentimes the first liquid a baby experiences beyond breast milk or formula, it is vitally important that it be free of impurities and unnecessary chemicals, and that it contain only safe, natural, and time tested ingredients. 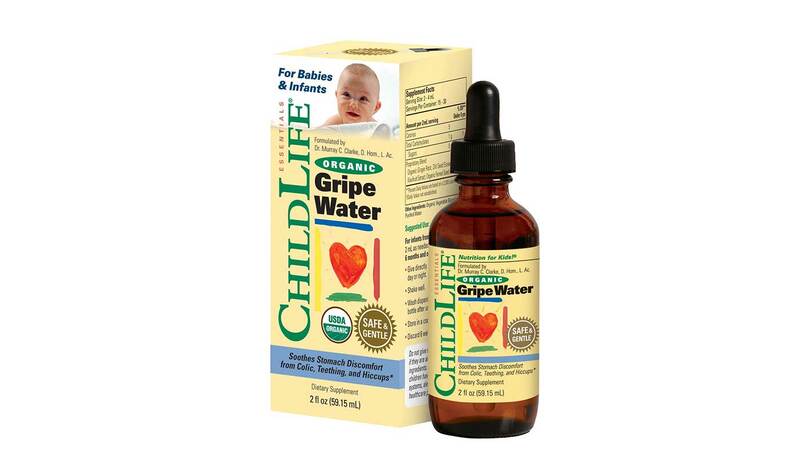 ChildLife’s® Organic Gripe Water is free of gluten, casein, alcohol, milk, eggs, wheat, yeast, corn, benzoates, sorbates, parabens, and artificial colors, flavors or sweeteners. 1. Leung, AK, Lerney, JF Infantile colic: a review J R Soc Promot Health 2004 Jul; 124 162-6. 2. The University of Maryland Medical Center. 3. Ghayur, MN, Gilani, AH. Pharmacological basis for the medicinal use of ginger in gastrointestinal disorders. Dig Dia Sci 2005 Oct;50 1889-97. 4. Harb, T. Matsuyama, M. David, M., Hill, R. infant Colic – What Works: A Systematic Review of Interventions for Breastfed Infants. J Pediatr Gastroenterol Nutr. 2015 Dec 10. 6. Drummond, L., Geary, RB. Kiwifruit modulation of gastrointestinal motilitiy. Adv Fod Nutr Res 2013, 68 219-32. 7. Ansell, J, Parker, S, Paturi, G,. Rosenclale, D., Blatchford, P. Modification of the colonic microbiota. Adv Food Nutr Res. 2013, 68 205-17.